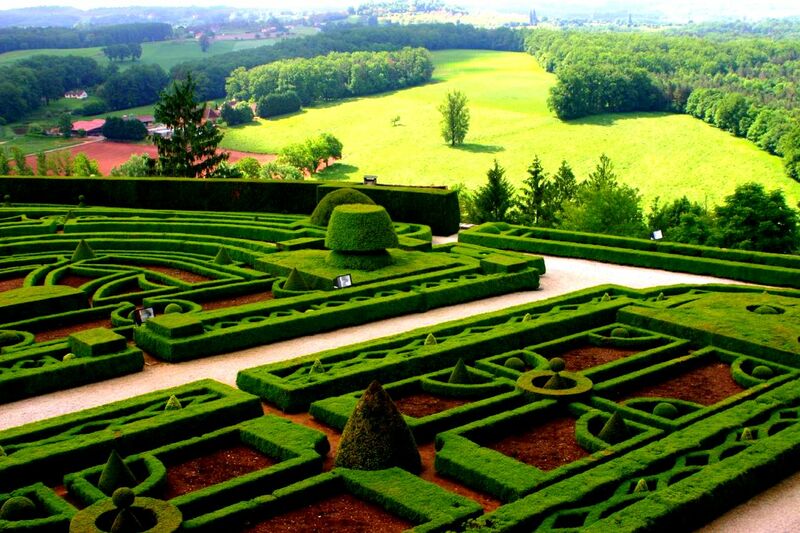 Travel France and be a part of its extravagant lifestyle and culture. Surrounded by other beautiful countries like Belgium (north), Luxembourg (north-east), Switzerland and Germany (East), Italy (South- east and finally, Spain and England (West), France has enriched its culture from all its heritage neighbors. The country also has a huge exotic Atlantic Ocean based coastline that gifts the country with a number of beautiful beaches. 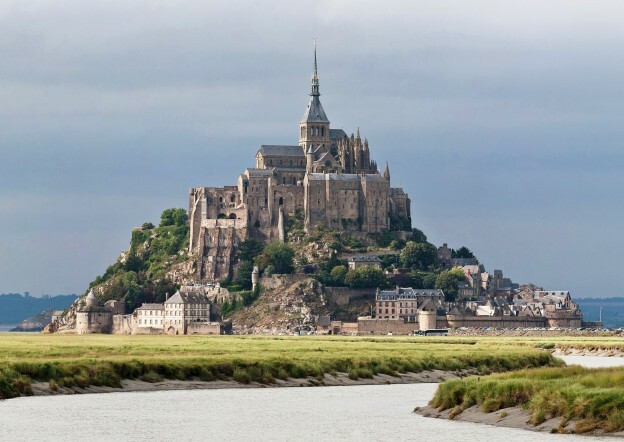 This geographical diversity makes France one of the most beautiful countries in the world. 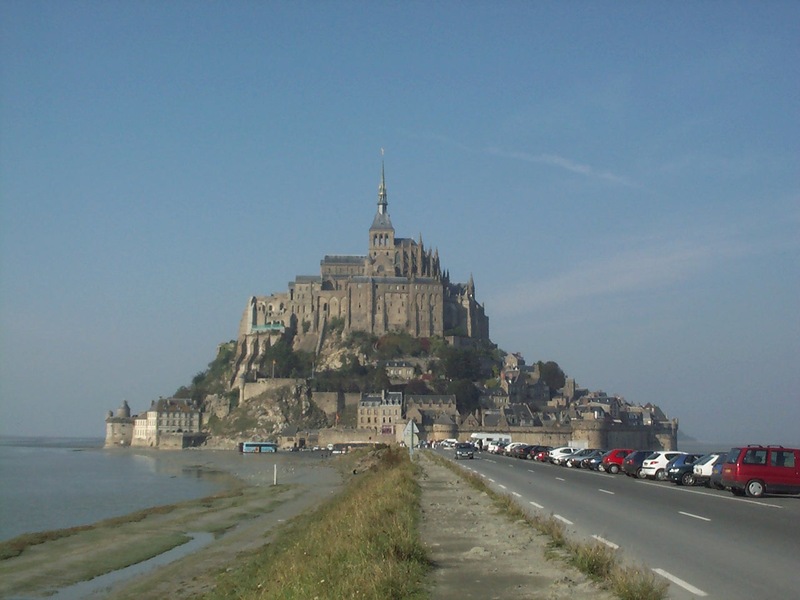 Paris, French Riviera, the French Alps, beaches on the Atlantic coastline, Castles in the Loire Valley, Normandy and Brittany are some of the most popular tourist destinations in France. 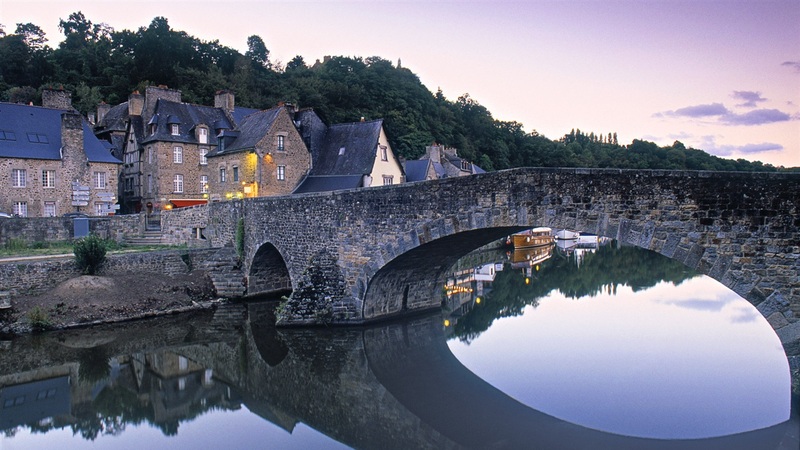 These destinations are a common attraction for people when they travel France. 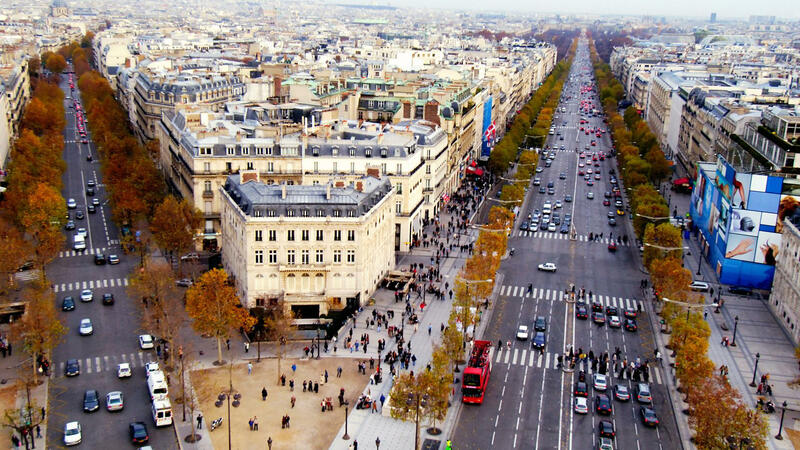 Paris, the capital of the country, is one of the most seductive cities in the world. Its architecture, style, artistic appear, museums, shops, galleries, etc. all make Paris one of the most stylish cities in the world. 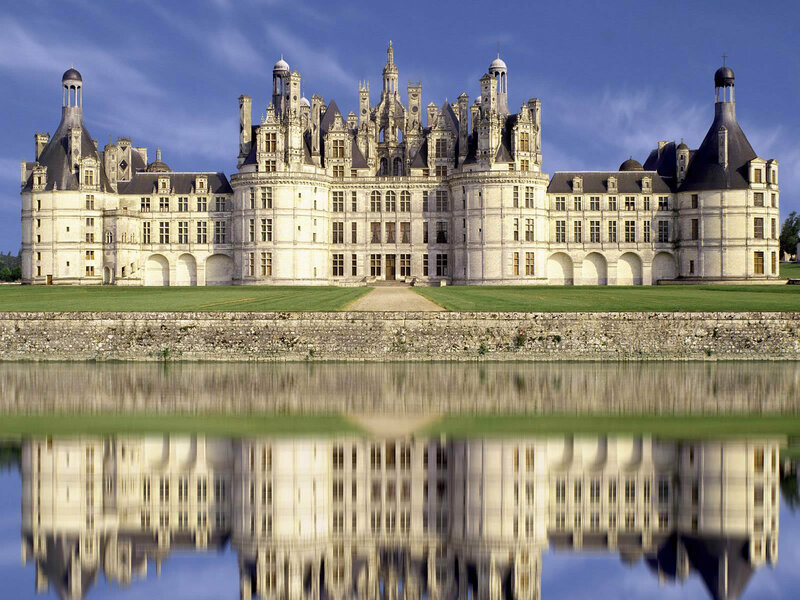 The Loire Valley, also regarded as the famous “Garden of France” is one widely known for its delicious cuisines and the best wines in the world. Similarly, the French Riviera is yet another beautiful holiday destination in the country that is commonly visited by a number of tourists for its scenic beauty. Located on the Mediterranean coastline, the French Riviera is hardly two hours drive to the beautiful Alps. 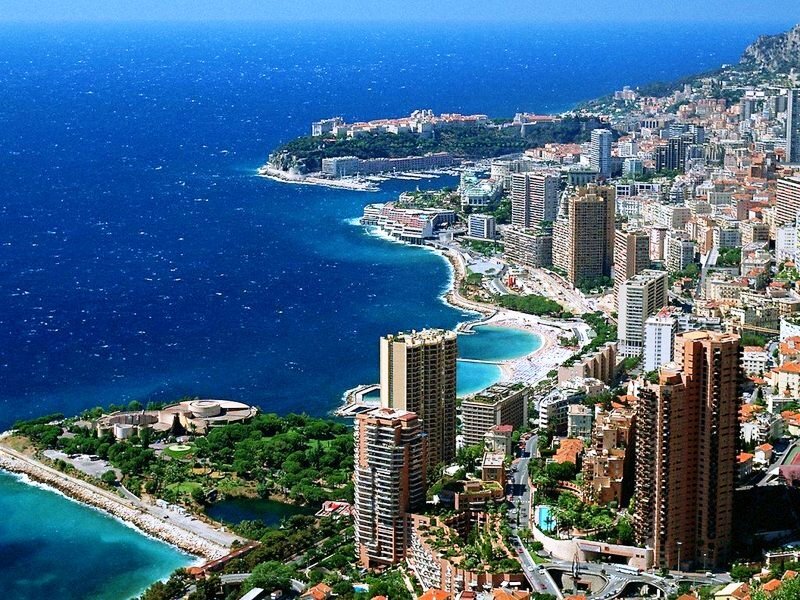 Monaco and Antibes are two other cities in the same belt that can also be visited when on a tour to French Riviera. 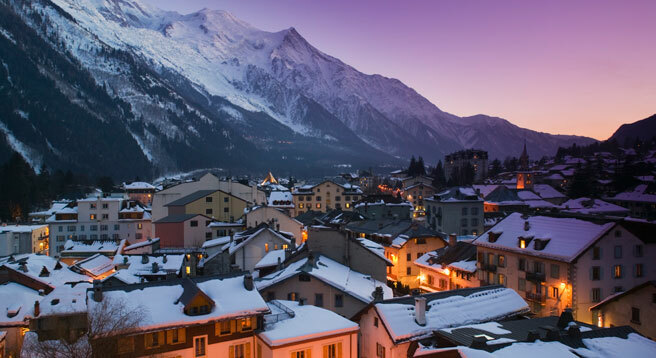 During the winters, skiing on the French Alps is also another attraction that lures many adventure lovers to the country.